Multi-award winning and platinum album selling artists The Blizzards are one of the most powerful and impressive live acts to ever come out of Ireland. A four-piece power punk pop outfit, their charisma and untampered energy charm all who witness their magnetic and commanding performances. Propelled by melodic and dynamic hooks, at the core of their sound is guitar -driven song writing that houses a heart of pop, and a soul of distinctive lyrical storytelling. Their award-winning debut album A Public Display of Affection was produced by LA based Michael Beinhorn (Red Hot Chilli Peppers, Soundgarden) and remained in the Top 20 for 18 weeks, followed by a critically acclaimed second album, Domino Effect. 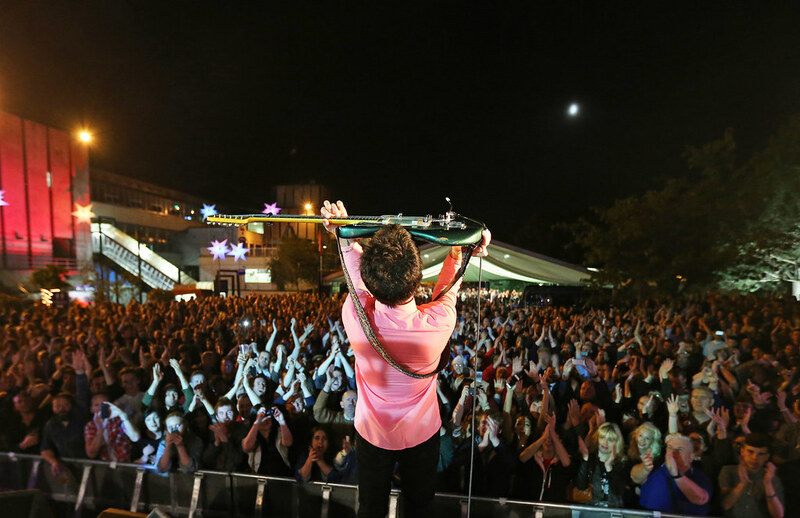 The band have achieved exceptional success to date opening for the likes of Oasis, The 1975 and AC/DC to name just a few. Now, fresh off the back of a sold out Irish tour in late 2018, The Blizzards are set to command 2019 with one of the most anticipated records of the year. Their third full length album is titled The Last Great Algorithm and presents exceptional levels of creative originality. Produced by Philip Magee (Kodaline, The Script), first single Love Me Later was placed on heavy rotation across all radio and was followed up with the smash hit I Need A Win, a highly original and influential hip hop/rock collaboration with Tebi Rex. 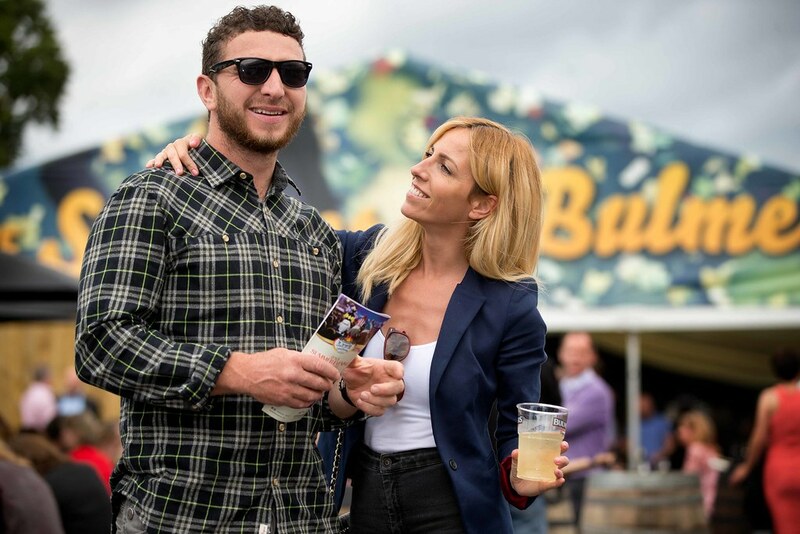 The live performances will be preceded by an excellent card of racing and a wide selection of ticket options, from the great value ‘Summer Sizzler’, which at €33 includes admission to the racing and concert, Bulmers (or soft) drink, €10 festival food voucher and €5 tote bet, to The Pavilion Party - a reserved table in the Pavilion or The Panoramic Suite; with views overlooking the finishing straight, where you can enjoy banqueting buffet style dining for only €70. 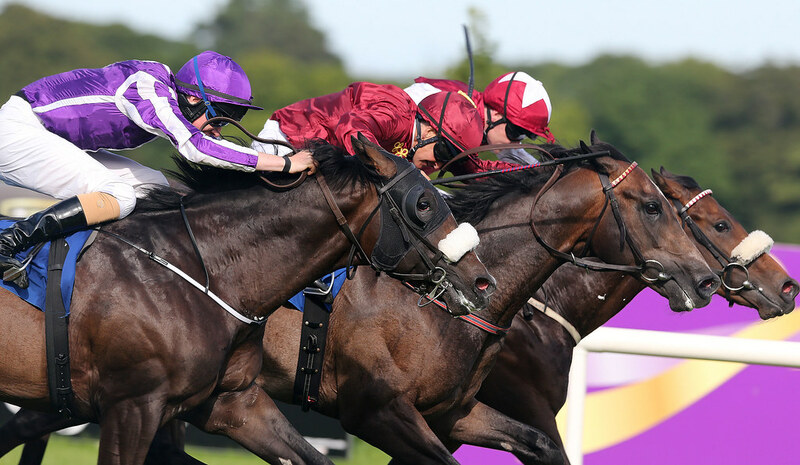 Leopardstown Racecourse is only 20 minutes from Dublin City Centre on the Luas Green line, with dedicated shuttle buses running from the Sandyford stop and the Blackrock Dart Station. 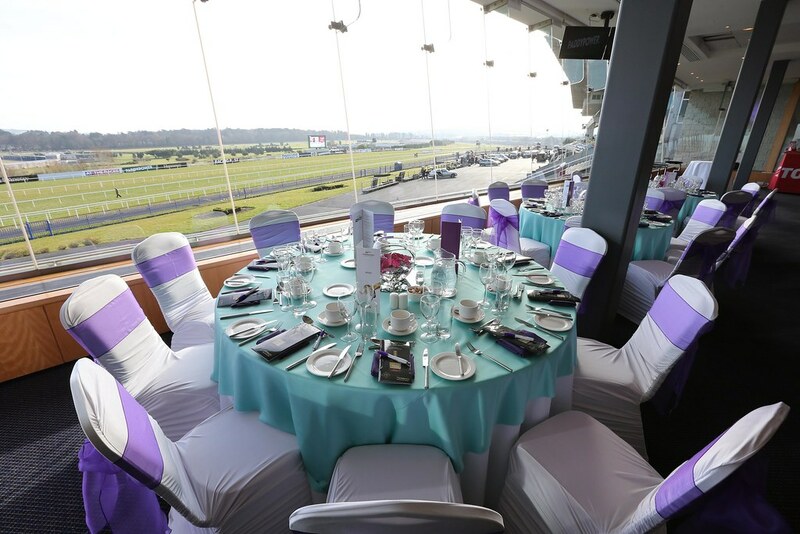 Leopardstown is located off exit 14 or exit 15 on the M50 southbound or exit 15, M50 Northbound. Ample FREE parking is available onsite. 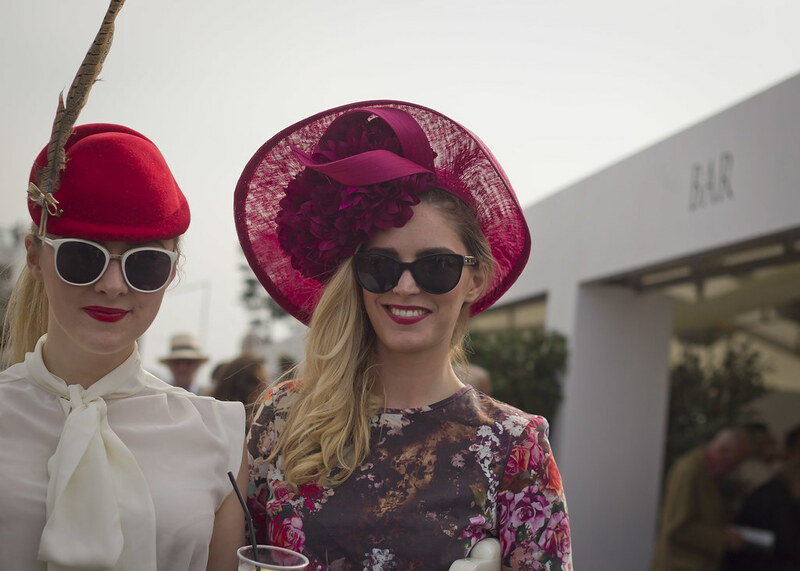 For Tickets and hospitality options - go to www.leopardstown.com or call the Leopardstown ticketline on 01 289 0500. There are also discounts for advance group bookings available online. Advance Entrance Ticket Price is only €17, with Entrance Tickets at €20 on the day. 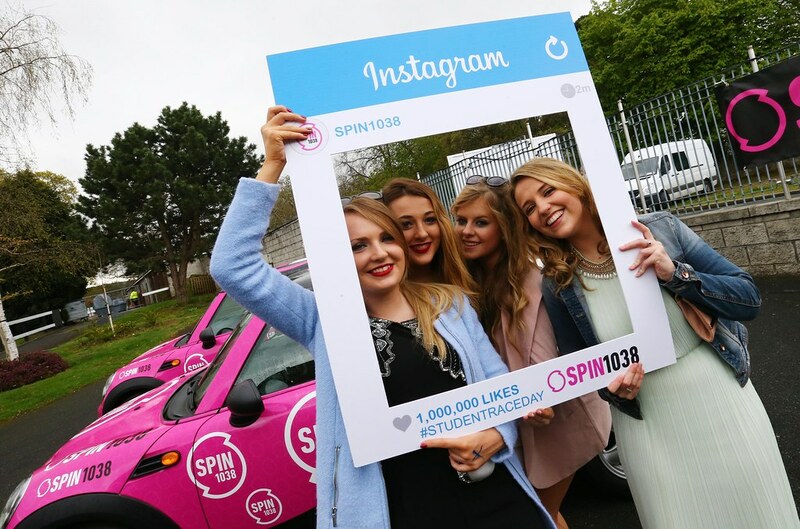 Follow on Facebook – Leopardstown Racecourse, Twitter @Leopardstownrc, Instagram @LeopardstownRC & Snapchat @LeopardstownRC for updates and exclusive competitions. 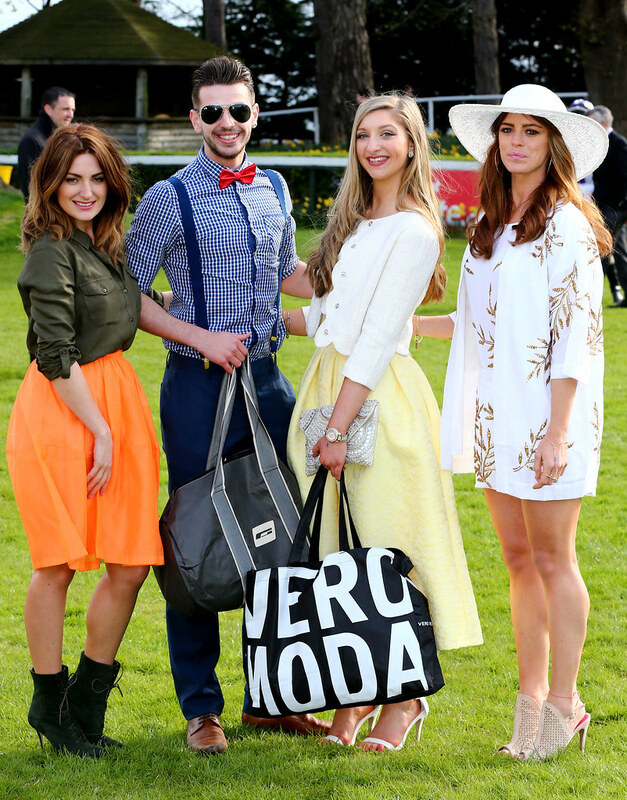 Use hashtag #liveatleopardstown.